Highly aerodynamic, all IONIQ models feature an airflow-optimised fastback body that slips through the air thanks to a drag coefficient (Cd) of just 0.24. Thanks to an aluminium bonnet and tailgate, the IONIQ Hybrid is 60kg lighter than the similarly sized i30 hatchback - and the cleverness doesn’t end there. Compactly packaging the car’s batteries under the rear seats means the IONIQ has a 443-litre boot, some 100 litres bigger than Toyota’s Prius. 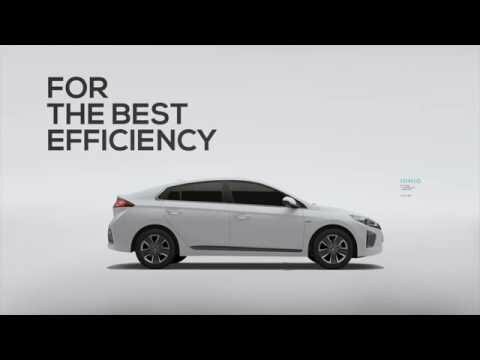 For maximum versatility, the full IONIQ range will feature a choice of electric, plug-in hybrid and hybrid powertrains, a world first for a single model. At the unveiling in Korea, details were shared for the first version to come to market – the hybrid. 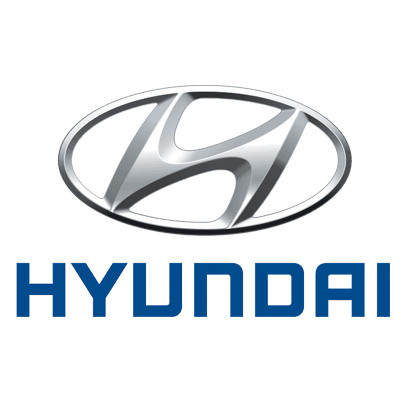 With the world’s highest thermal efficiency (40%), the new 1.6-liter Kappa GDi engine developed exclusively for Hyundai Motor’s hybrid engines, combines with the permanent magnetic electric motor to deliver maximum outputs of 105ps and 47ps –engine and motor respectively. Alongside this, the Lithium Ion Polymer Battery delivers outstanding charge and discharge performance, optimizing output from the high voltage motor and allowing for rapid regeneration. Controlling power distribution is a hybrid-exclusive Dual Clutch Transmission (DCT), which presents a dynamic driving experience unique to IONIQ. They’re not just better ways to get around. They’re better cars. Hybrids offer efficiency. Electric cars are brilliant. But IONIQ steps things up with thoughtful amenities, advanced safety features and ingenious design. The result is a more rewarding drive. To complement the IONIQ’s long list of high-tech features, a host of innovative future-ready active and passive safety features protect the driver and passenger. Electronic systems like Autonomous Emergency Brake, Lane Keeping Assist System, Lane Departure Warning System, and Blind Spot Detection with Rear Cross Traffic Alert provide guidance to avoid any accident. Seven airbags including a knee-airbag for the driver, as well as structural body enhancements, enabled by adapting 53% of the body with Advanced High Strength Steel, give the IONIQ’s chassis superior rigidity for responsive handling and enhanced safety.